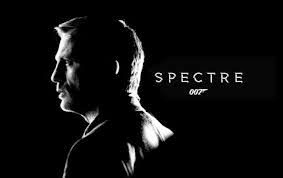 #BeenToTheMovies: Here’s the first behind the scenes footage of 007 SPECTRE. Here’s the first behind the scenes footage of 007 SPECTRE. Watch the first behind the scenes footage from the Austrian set of SPECTRE, with Daniel Craig, plus Léa Seydoux, Dave Bautista and director Sam Mendes.